Not only the large and very sought after brands (like Patek Philippe or Richard Mille) are participating to Only Watch 2015 but also some classy and understated brands, like for instance the latest introduction we covered: the Speake-Marin Resilience. 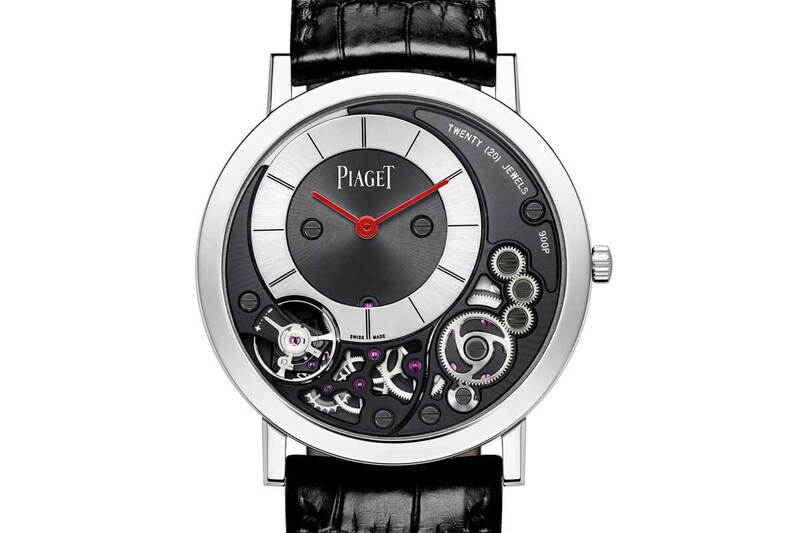 Another brand, that even if not the most coveted one should really be regarded as full of interest, is now coming with its own unique iteration for Only Watch 2015, a piece that has a strong technical content not only because of its manufacture movement but also because of the amount of patience spent to create a unique and superb dial. 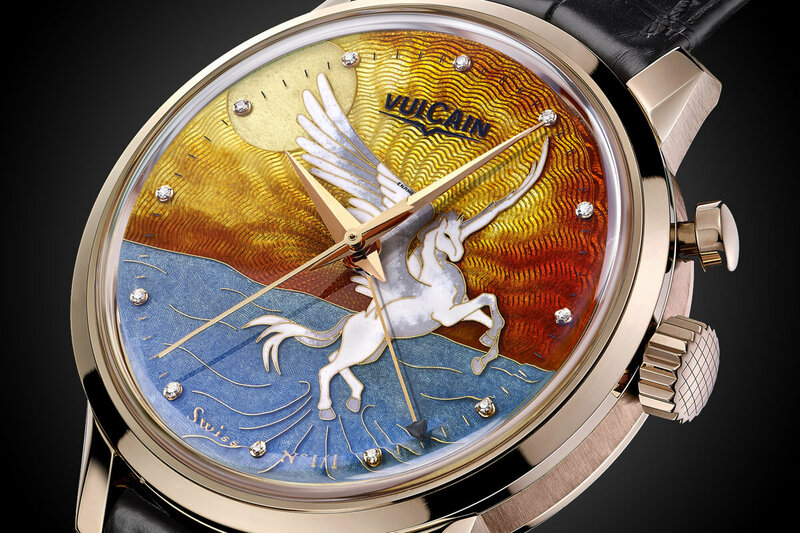 Here is the unique Vulcain 50s President Cloisonne Grand Feu ‘Only Watch Pegasus’. Vulcan gained its notoriety (a notoriety that only the real aficionados are aware of, making the brand quite exclusive) by being the first manufacture to create alarm wristwatches, also known as ‘cricket-watches‘. 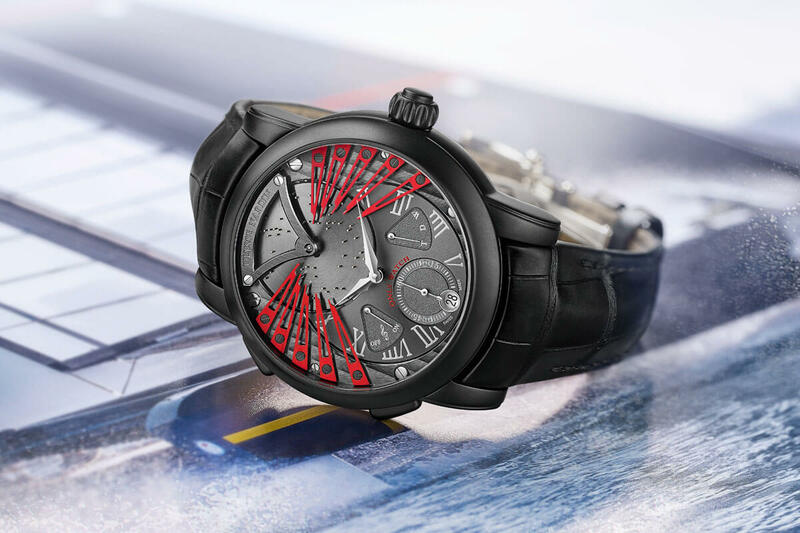 These timepieces feature an alarm based on a mechanical device that is able to create a sound loud enough to be heard even in noisy situations in the rather small case of a wristwatch. 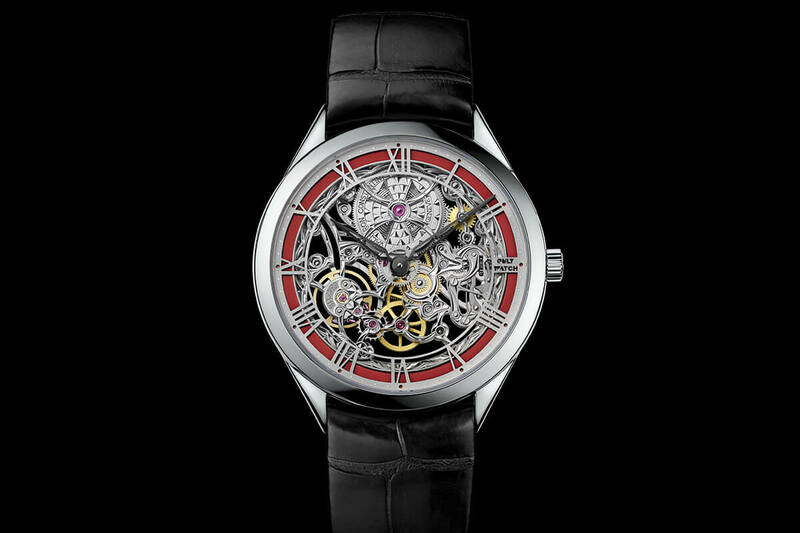 Vulcain watches are also widely famous since the 1950s, as being the ‘presidents’ watch‘. In fact, Eisenhower, Trumann, Nixon and Johnson were seen wearing such models from the Le Locle based brand. 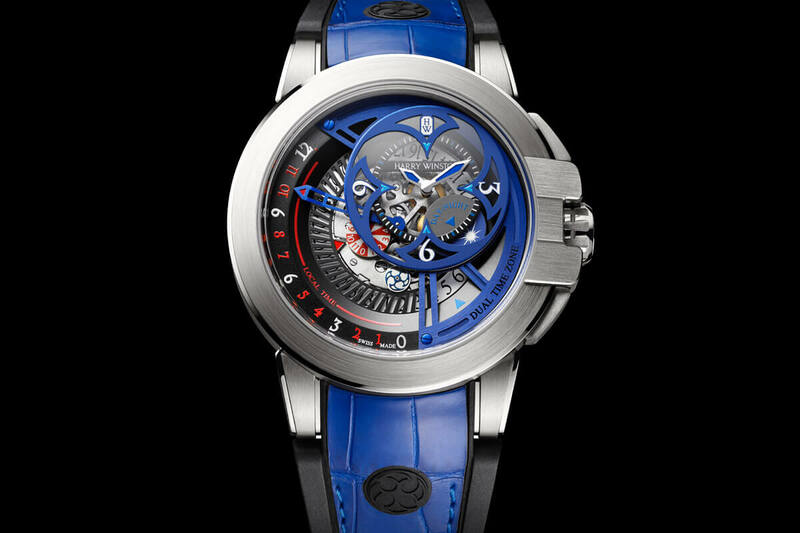 For Only Watch 2015, Vulcain uses its vintage re-edition, the 50s President, to create a unique watch with a stupendous Cloisonné Grand Feu enamel dial. 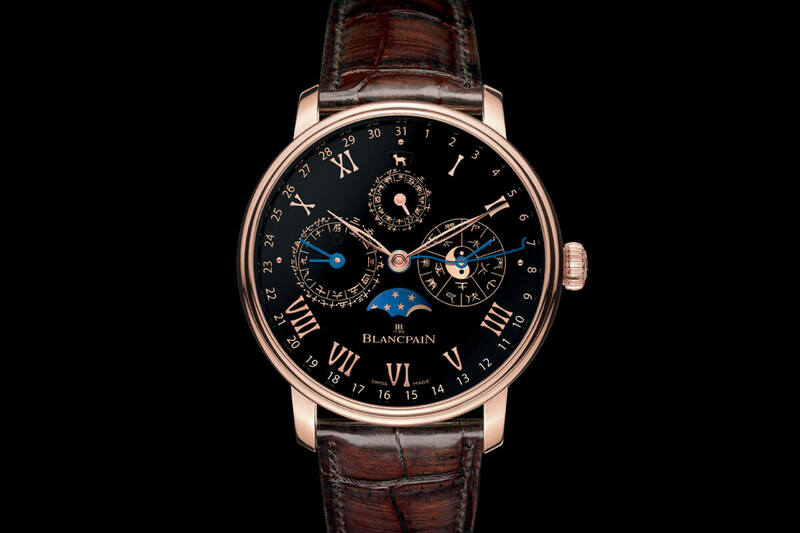 Creating such a dial is not an easy thing and it requires talented craftsmen (not to say artists). The dial is first guilloché and engraved to obtain the base pattern (the waves you can see behind the orange upper part). Then comes the enameling process, being here cloisonné (an English word could be compartmentalized). Some thin gold wires or stripes are applied to create compartments. The forms obtained are independent one from each other in order to be separately filled with different types of enamel, thus creating a scene or a character. 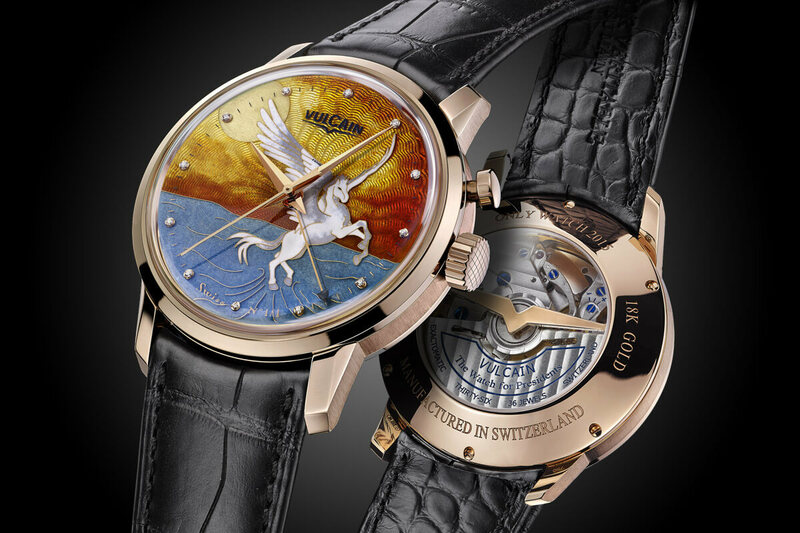 On the unique Vulcain 50s President Cloisonne Grand Feu ‘Only Watch Pegasus’, the enamel used is translucent in order to leave the pattern engraved on the main plate visible. Vulcain chose here to depict one of the best known Greek mythological creatures. Pegasus symbolizes power against evil forces, harnessing the spirit of Only Watch’s mission to find a cure for Duchenne Muscular Dystrophy. 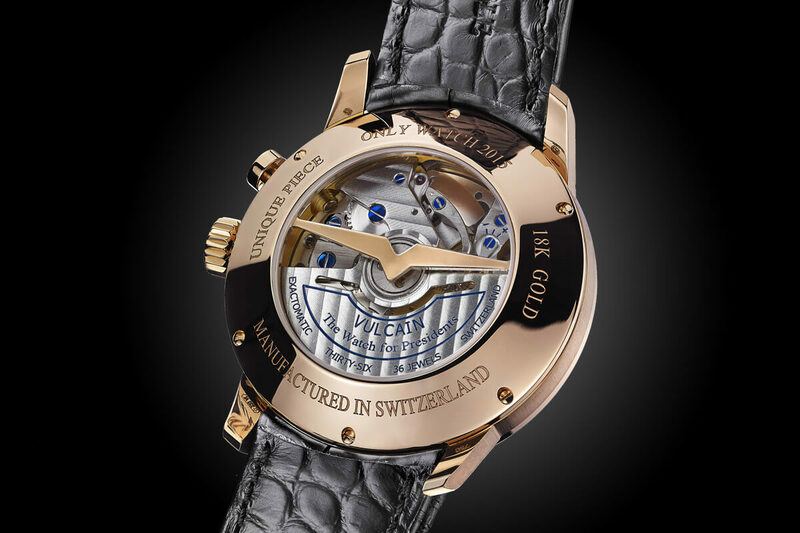 The Vulcain 50s President Cloisonne Grand Feu ‘Only Watch Pegasus’ comes in a 18k rose gold measuring 42mm and that pays tribute to vintage watches worn by American Presidents in the late 1940s or 1950s. Housed in this case is the famous in-house calibre, a self-winding movement that incorporates the brand’s famous Cricket alarm complication. Featuring blued screws, Geneva stripes and chamfered angles, this movement is pleasant to look at and, of course, to hear when the alarm is functioning. 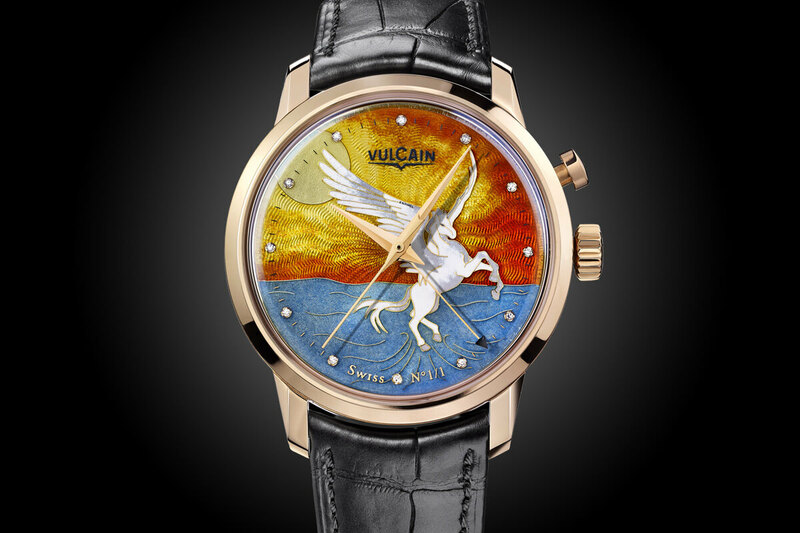 This unique Vulcain 50s President Cloisonne Grand Feu ‘Only Watch Pegasus’ will part of the 43 watches auctioned at the 7 November Only Watch sale hosted by Phillips Watches – Bacs / Russo in Geneva to raise funds for Duchenne Muscular Dystrophy. More details here.